Birthday parties, dinner parties and BBQs – your backyard is not only an extension of your home but it is an extension of you. Right now you probably mow your lawn, rake leaves and trim the shrubs. You rarely invite anyone over and when you do you feel less than mediocre. Make your backyard more than just that; make it an oasis! Whether it’s spacious or quaint, you can always make it inviting. In fact, you can find a range of design ideas that will help to transform your outdoor space here. Renovating your backyard will not only impress your friends and family, but it will add value to your home and give you many more options when it comes to entertaining. DIY’s Home Design Ideas explores the many options for creating a comfortable, homey oasis with the space you have. Browsing the best small yard landscaping ideas designs & pictures for 2016 is a great place to begin when planning a new outdoor space. Pictures of small backyard makeovers found in our new online galleries provide great inspiration of how to create your own outside oasis no matter what the property size, climate or budget may be. Lushome highlights ideas for accenting your backyard space in simple ways. A complete overhaul isn’t necessary to make your backyard a home away from home. No excavators or wrecking balls are required! Your home can be personalized with warm paint colours, eclectic furniture and rare paintings. Your backyard can be just as unique. The possibilities are infinite. If you have two left feet in the areas of design and decorating, Martha Stewart will you guide you in the right direction. Whether your goal is to lounge, entertain, dine, or simply escape—we have ideas to create your ideal outdoor space. Personalize your patio, porch, or other alfresco room to suit your seasonal pursuits. Your backyard doesn’t have to be dead space. It’s more than just lawn maintenance, planting pansies and watering the flower beds. Find its worth and create the space your home deserves to be attached to. Gather inspiration and let your guests see your brilliance through your backyard design. We have over 20 years of building experience. Call us today and let us design and build your outdoor living space and make your dream a reality. Alfresco: in the open air. Sounds calming, right? It is! There are many types and benefits of alfresco designs. They are often so innovative which makes them great conversation starters and make a great addition to your home. Your open-air concept will have your guests complimenting you all night! And you’re guaranteed to get Instagram credit for it too! Here we will discuss a few of the most popular alfresco designs. Gardens, sunrooms and kitchens are some of the most sought-after. 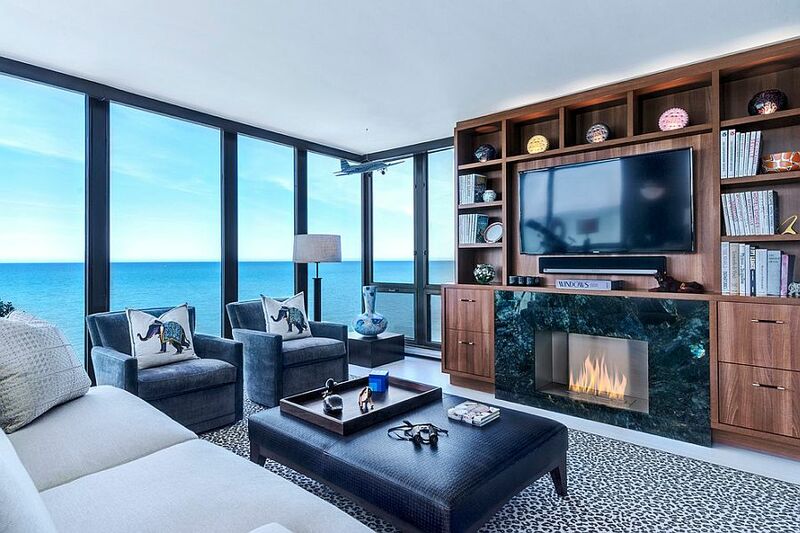 Each one is intended to emit beauty, provide a stunning entertaining space and allow for that zen experience we all crave. Choosing the right design is very personal and really depends on what you are looking to achieve with your new space. Explore the following options and try to visualize what space would best suit you. Gardens are notoriously nostalgic and airy. Each one of your six senses will be heightened, stimulated and curious for more. A garden is appreciated by everyone, young and old. House to Home beautifully captures 39 alfresco designs in their article, Small Garden Design Ideas – 39 of the Best. When it comes to gardens, limited space needn’t be a cap to originality and comfort. While small gardens, terraces, decking and patios undoubtedly come with their own set of design challenges, even the most economical of plots can be reworked into impactual and elegant outdoor havens. Think small but perfectly formed. Whether you choose to incorporate a a full seating space, fireplace or other “typically indoor” set-up, the ambiance will compliment any design. A sunroom can be intimate and cozy, or stylish and party-friendly. 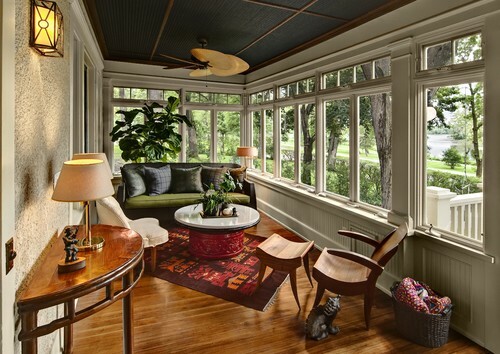 Houzz’s writer Cathy Lara shares some of the most beautiful sunrooms in her article. Does the moody winter weather have you dreaming about sunrooms? The sunroom (sunporch, solarium, conservatory) has as many functional purposes as it does styles. As we prepare for more daylight hours, let’s take a look at a few sunrooms — it might just be the thing to put us all in a sunnier mood. Another impressive alfresco design is the outdoor kitchen. How very Hollywood elite! An outdoor kitchen can be as simple as a modest seating area and a BBQ or as complex and sophisticated as a full kitchen and a full dining and entertaining space. Take the cooking outside and enjoy some sold beverages with your guests while you prepare dinner in the summer son. Whatever type of space you choose, your mind and body will thank you. Whether you like to read in peace, enjoy a hot drink under the stars or just spend quality time with family, an alfresco design is a sure-fire way to achieve solitude. We all need to recharge and relax and you don’t need to leave the country to give yourself a break. The break you need is right in your own backyard! Call us today on 1300 724 118 to find out how we can help you live that alfresco lifestyle. Take a moment and get off the sofa. Open the door to your garage. What do you see? If there is a vehicle in your garage, chances are it’s surrounded by storage bins, tools, bicycles, and every gadget you haven’t touched in years. Notwithstanding the dust that lightly (or not so lightly) coats every square inch of this space, the garage remains an eye-sore and another item on your to-do list. The months become years and you merely accept the embarrassing state of your garage and ignore its existence. You purchased a home in which the square footage included that of the garage, a dud in terms of practicality. Why do you have a garage? Assuming the answer to that questions doesn’t come rushing into your consciousness, there is a solution. InsideHook gives us a preview into the future of carports (some examples) and their architectural and modernistic appeal. Forget your garage. Carports are where it’s at. The endless piling up of junk in your garage is likely overflow from your house and your lack of, or overuse of, storage inside your home. If you aren’t sick of your belongings closing in on you, that day will come. You will decide to move, to build, or to renovate. With any of those options comes decisions. Carports are important to consider. You can look for a home with a carport, include a carport in your building plan, or tear down that garage and replace it with the future of vehicle protection. In order to give carports proper consideration you must know the benefits of carports. As outlined by Kevin Horne, carports are not only cost effective, but they provide flexibility in design and location, a variety of uses including storage of larger vehicles, and sheltered entertainment, while enjoying the benefits of an outdoor event. 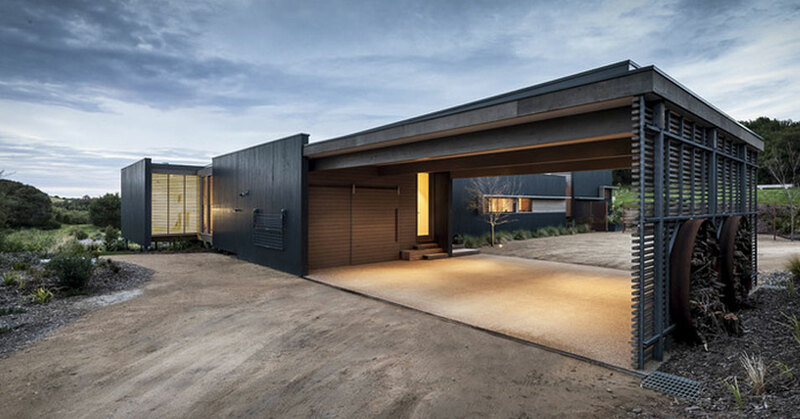 Carports offer a whole host of benefits to home owners, not only will a carport create a safe, covered area for you to park your car it will also add extra value to your home. Don’t be like your neighbours. Go against the grain. Change it up and be a trendsetter. A carport can be exactly what you want it to be. We have over two decades of experience building carports for many happy Melbourne residents. Call us today to find out how we can help. Your day consists of a strict routine. You wake up, get dressed, and quickly drink a cup of coffee before you rush out the door. After a long day, you come home, make dinner, watch some TV, and go to bed. And then you do it all over again. But how different would it be if you could imagine sipping your morning coffee surrounded by the sounds and scents of nature. Imagine reminiscing about your peaceful morning as you make your way through the day. Finally, imagine your return home after that long day, and then picture enjoying a late dinner and glass of wine as the sun sets and the stars begin to fill the night sky. Everyone deserves a little piece of heaven and a home extension such as a sunroom (here are some great examples) will surely provide that. Todd Warren, Owner of Otter Creek Awnings & Sunrooms in Vermont, writes about the beautiful benefits of sunrooms. Sunrooms are a home improvement value in so many ways. First, you are enhancing your living area by creating a private “get-away” spot right at home, where you will find yourself spending hour after hour relaxing and enjoying the natural light. Once you decide that you need a sunroom in your life, the caged design guru in you will be released. The design and furnishing options are endless. A sunroom gives you a wonderful opportunity to create the perfect sanctuary for your soul. Sherry Nothingam temps us with an infinite array of design options as she shares her love of sunrooms. Sunrooms come in handy in more ways than just one. They expand the available living space, give your home a more relaxed, breezy appeal and definitely give the interior a cheerful ambiance. Whether you are looking for a private oasis or an excuse to exercise you creative muscles, you deserve the gift of a sunroom. There are so many reasons to have a sunroom and so many design choices. Spoil your every day and light up your life with a sunroom. 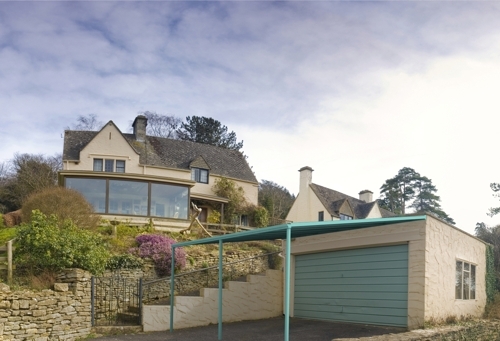 Contact us today to find out how we can help you build your very own home extension.